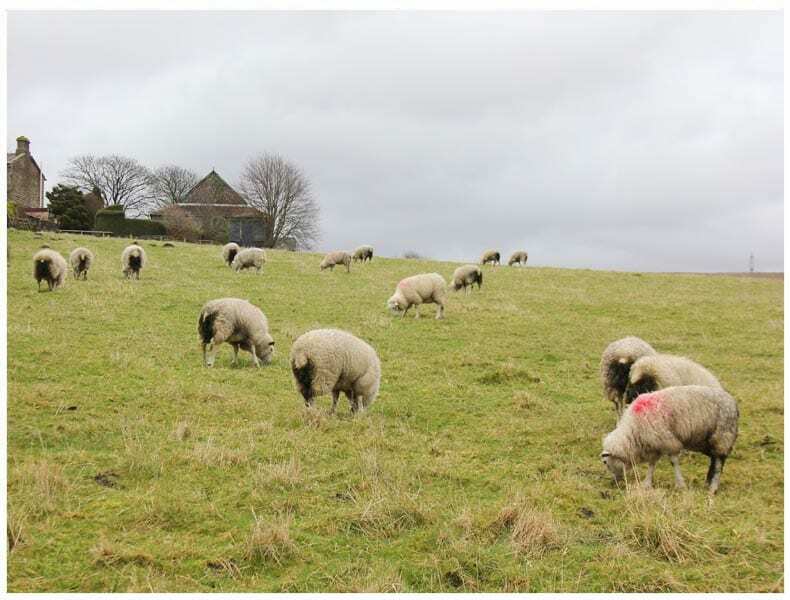 With April upon us it’s time for those text book April showers to begin, not to put a dampener on things though, as those April showers do (eventually) bring May flowers! 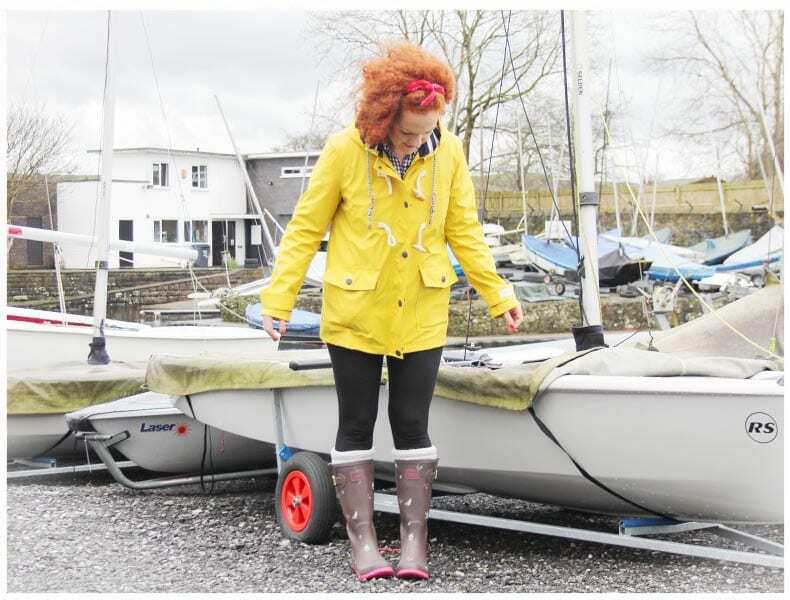 In the meantime on those days that the heavens do decide to open and pour down upon us it pays to invest in some choice Joules Rainwear. 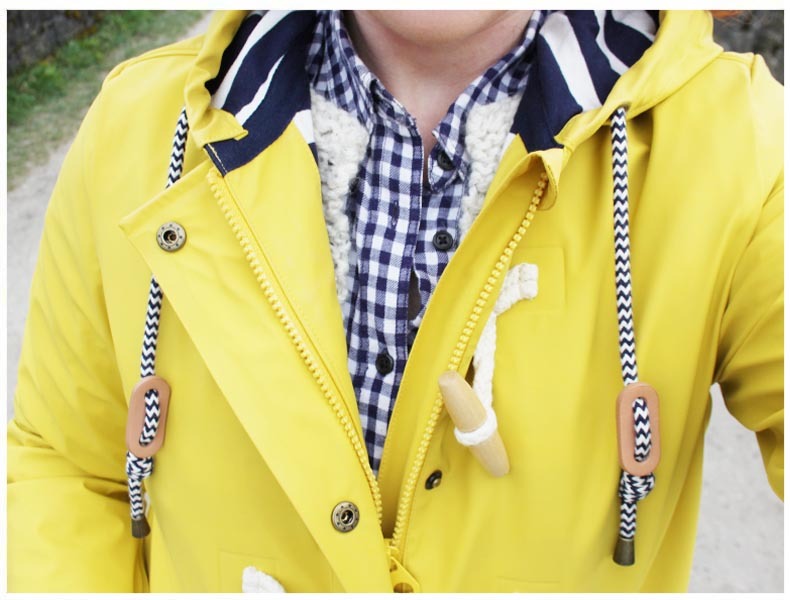 Part of the Joules Right as Rain collection is the classic lemon waterproof hooded jacket. I previously owned a very similar jacket that I picked up in Canada for $5, this sadly is now pretty well worn so it was high time to invest in a new classic. 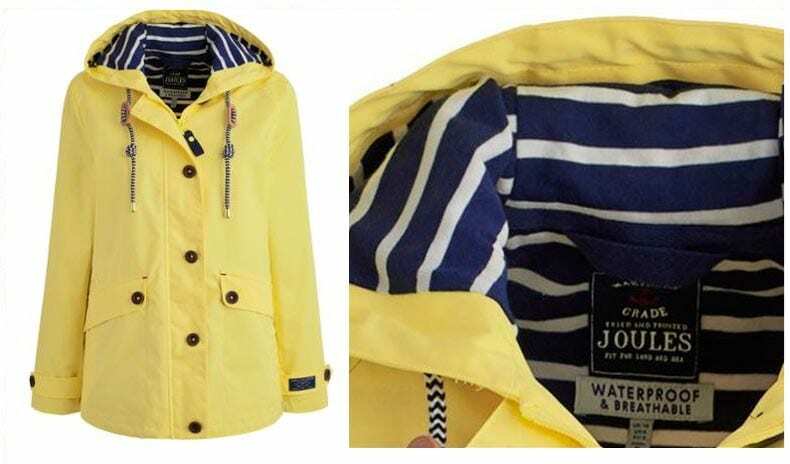 The thing I love about the Joules classic lemon waterproof hooded jacket is that it’s lined in a soft navy and white striped jersey which feels great when worn and has the added benefit of keeping you warm on windy days. 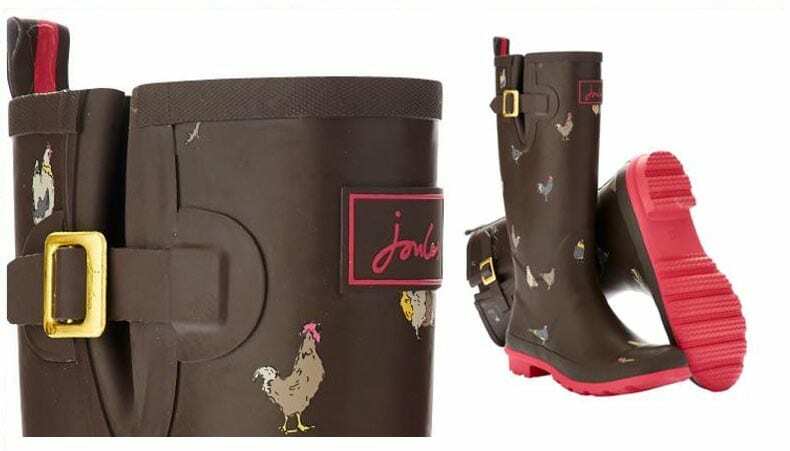 Along with the Joules raincoat I decided to bag myself a pair of the signature Joules Printed Wellies in a novelty little chicken print, ideal! 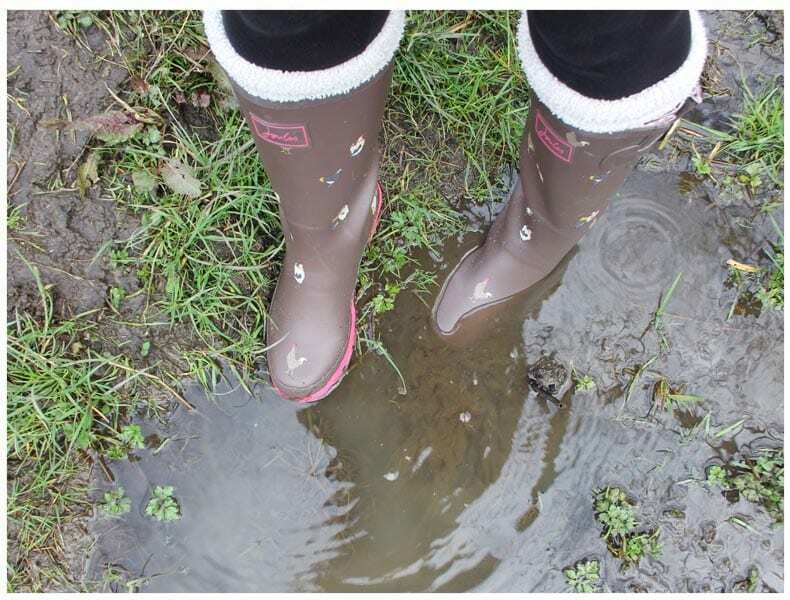 The Joules wellies are probably the comfiest wellies I’ve owned to date as the rubber is very flexible so molds to the shape of the foot. 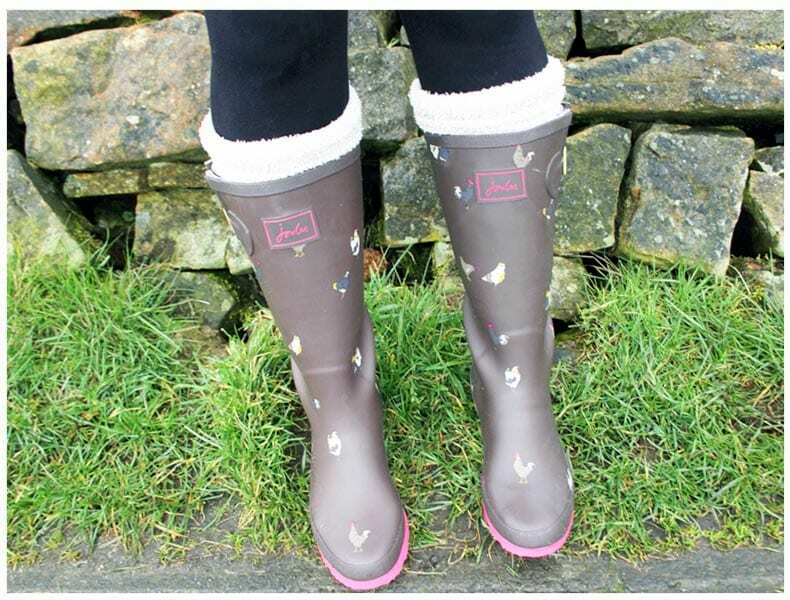 One must say since investing in some Joules Rainwear I’ve barely been out of the wellies or raincoat, they’re super comfy and have proved perfect for weekend walks out in the countryside or rainy days plodding around the city centre. 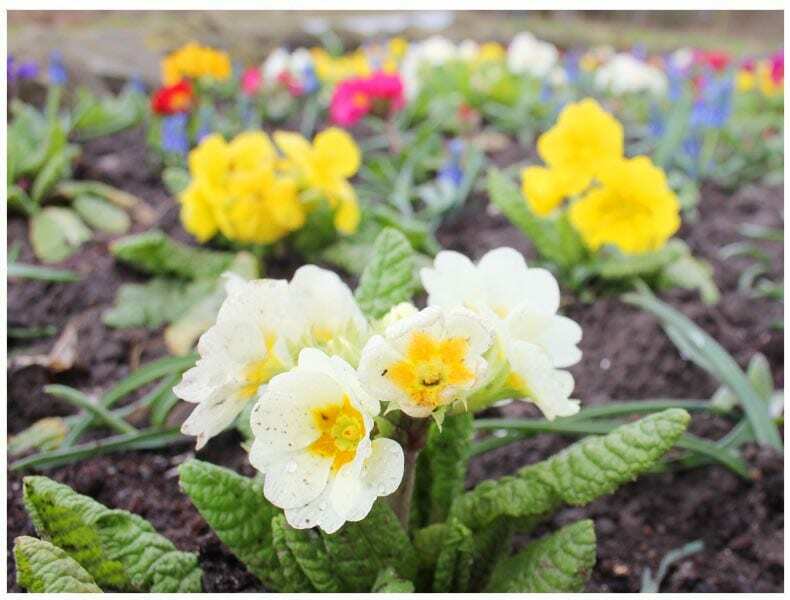 I love this time of year seeing the flowers peeping out getting ready for the full blooms of summer. 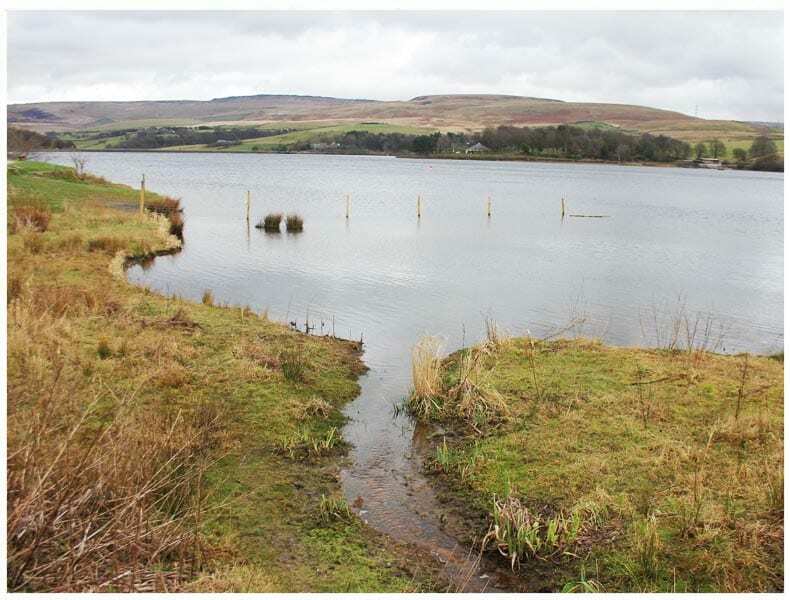 As I mentioned last year I’m still making a valiant attempt to escape the city once a week to visit a local area of natural beauty, you just can’t beat the fresh air of the country!